With over 1.000 m² of games in hall 10.1., the Indie Arena Booth has become the world’s largest shared game developer showcase in the world. It presents over 80 games from 24 countries and covers the whole spectrum from newcomer teams to AA indie publishers. Games Germany is proud to support the 5th anniversary edition of the Indie Arena Booth. 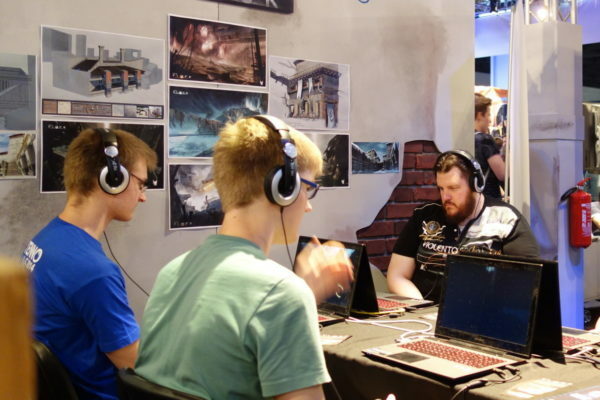 More information about the Indie Arena Booth can be found on their website.